It’s perfectly normal to feel worried every once in a while. Most people will worry about everything from their performance at work to the quality of their relationships, and how big their bottom looks in a pair of jeans. However, if you are constantly in an anxious state it can be quite overwhelming and have a negative impact on your life. To help you deal with any anxiety you are feeling, this guide will list the 5 best ways to cope with anxiety. These simple techniques will help you feel calmer and more in control of your life. 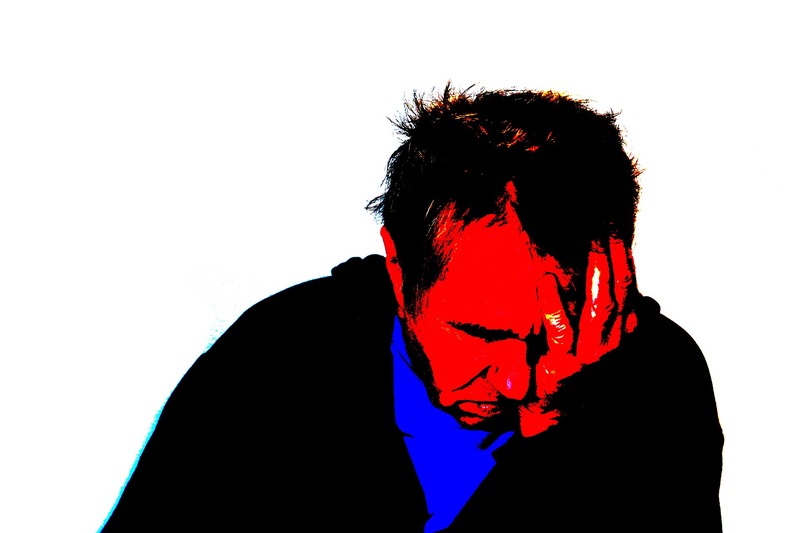 Most people who suffer from anxiety have specific triggers that cause the condition to worsen. By understanding these common anxiety triggers, you will be able to determine which ones affect you the most. You can then take action to reduce your exposure to the trigger or seek help to reduce its impact on your life. It sometimes helps to keep a journal where you describe the activities that you performed each day, the foods you ate, how long you slept, who you talked to, and how anxious you felt. This can help you find daily behaviours and activities that tend to worsen your anxiety. There are many different activities that have been proven to effectively reduce anxiety. Many of these activities are completely free and can be performed in your own home. Or in my case gardening, especially digging. If you can turn several of these activities into daily habits, you will probably see a dramatic reduction in your anxiety symptoms. Cognitive Behavioural Therapy (CBT) can help you identify and change any self-destructive or unhealthy behaviours. This form of therapy is based on the belief that all behaviours are learned and can be changed. It is very affective at treating anxiety and will teach you to be more compassionate and less critical of yourself. Speak to your doctor to learn more about CBT and how it can help you manage your anxiety. One of the best tactics for eliminating anxious thoughts is to shift your focus onto other people by volunteering. When you are helping others, you won’t be living in your head and thinking about the issues which cause you anxiety. You will be too busy helping people (or animals) in need. Volunteering also has other benefits for your mental and physical health. You will form new friendships, gain more life satisfaction, feel happier, and be physically healthier by being more active. Meditation has been scientifically proven to reduce stress and anxiety. It works by changing how your brain responds to anxious thoughts and emotions. Regular meditation practice will calm your mind and give you more control over how you process incoming thoughts. All of those random anxious thoughts you experience will become less frequent and easier to control. Read this article to learn more about mindfulness meditation. Thanks for reading 5 Ways To Cope With Anxiety. For more articles on managing your anxiety and dealing with stress, subscribe to the website. Best for me was, if you are worrying about something, ask yourself, can I do anything about it? If no, stop worrying, there is nothing you can do to change things and 99 times out of 100, there is nothing to worry about. It can be easy for stress to build up in all lines of work, whether you work in an office, shop or factory. Sometimes your workload can get on top of you, deadlines can start to creep up more often and things can just become too much. It’s important to realise that your health and wellbeing are always top priority and there are things you can do to reduce the amount of stress you feel at work. Hopefully you’ll find something to relate to in our list of top tips, so you can finally deal with the stress building up. If you find yourself getting stressed and you’re not sure exactly why then it can help to monitor your activities and identify the things that are triggering your stress. Keeping a journal or log is a great way to do this. You will be much better equipped to deal with stress at work if you think more about what is actually stressing you out. Recording your thoughts, ideas and emotions is also a great venting system that lets you get things off your chest without confrontation. When the stress starts to build up it can feel overwhelming and if you leave it too long you could be heading towards a full-blown meltdown. This is not good for anyone so it’s important to give your brain chance to relax. It’s a good idea to talk to your manager or supervisor and request some time off or organise a system that allows you to take a break when you are feeling overwhelmed. There are plenty of exercises and activities you can do outside of work to help keep your stress levels down and maintain a level head. Going for a run is a good way to clear your head and burn off any excess energy. Other things such as yoga or meditation can also help to relax both your body and mind. If you find that your stress is manifesting itself physically or causing mental health issues then it’s very important to seek help and not let the stress build. 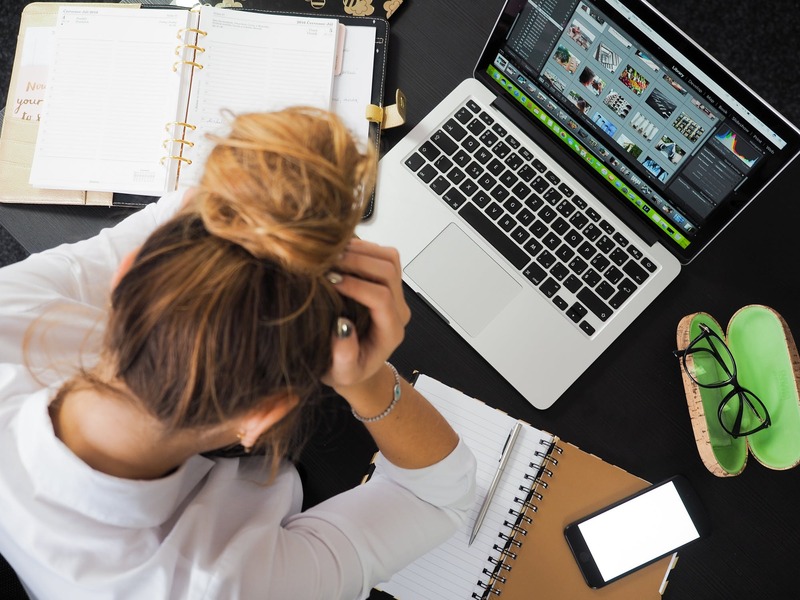 Work-related stress is a common cause of things like migraines and anxiety, which can be helped by getting support from doctors or councillors. Sometimes there’s no quick fix or solution and it may be the case that you just need to make a change in your life. It’s not a smart idea to make any rash decisions but if you are truly unhappy then perhaps a total change of pace may be the best way to escape your stress. It can be hard getting up early to drag yourself to work for the early morning grind and everyone working a 9-5 feels your pain. But have you been thinking lately that your job really isn’t good for your health? 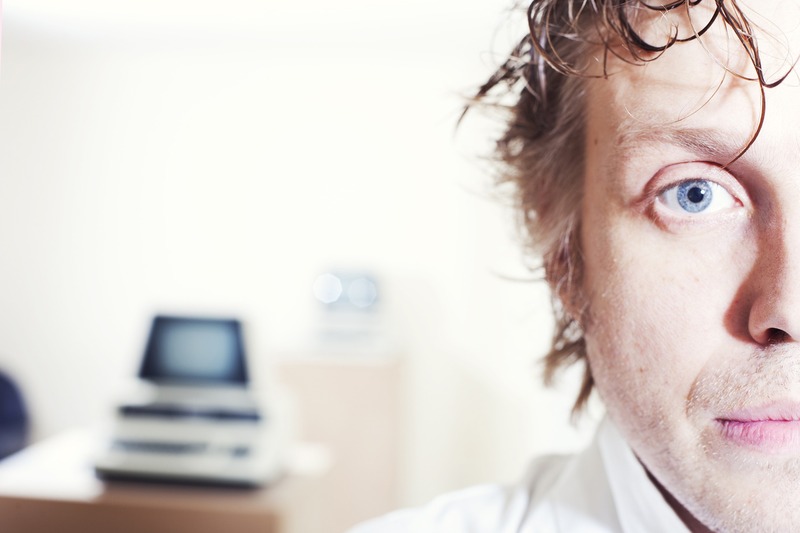 If you find yourself fighting a constant uphill battle then you may be suffering from serious work-related stress. You may feel like you’re being underappreciated or that you are simply unmotivated by the work you do and you need to be challenged more creatively. There are many different situations that can cause high amounts of stress but perhaps one of these stress profiles is a match for you? As soon as you clock in, you’re straight to the grindstone. You work furiously trying to meet strict deadlines until the end of the day when you’re the last one to leave. Not only is the workload heavy but you don’t get any say in your schedule or the type of work you get assigned. After working your fingers to the bone for weeks on end you get little more than an email confirming the deadline has been met. You spend a lot of time and effort completing work only for people above you to take the credit and reap the benefits. You feel like you’re carrying a big burden on your shoulders and no one is willing to help. Your work is piling up and although you need a hand trying to complete tasks or improve, your manager and co-workers refuse to help out. When you need assistance or training on a particular topic you don’t feel supported in your role. Perhaps you work in retail or a service role. You are often the victim of abusive or rude customers. But the customer is always right, right? You get no support or reassurance from your superiors, instead you’re made to accept the abuse and still carry out your heavy workload. You find yourself perpetually tired, both mentally and physically. You feel as though there isn’t enough sleep in the world that can bring you out of your slump. The stress is building and you feel like at any minute you’re on the brink of a breakdown. You may fall into one or more of these categories, which is the first step to realising that you need to make a change. Don’t feel like there’s nothing to be done, stay positive. Be sure to check out our guide on dealing with work-related stress so you can start to feel better and make the changes you need.